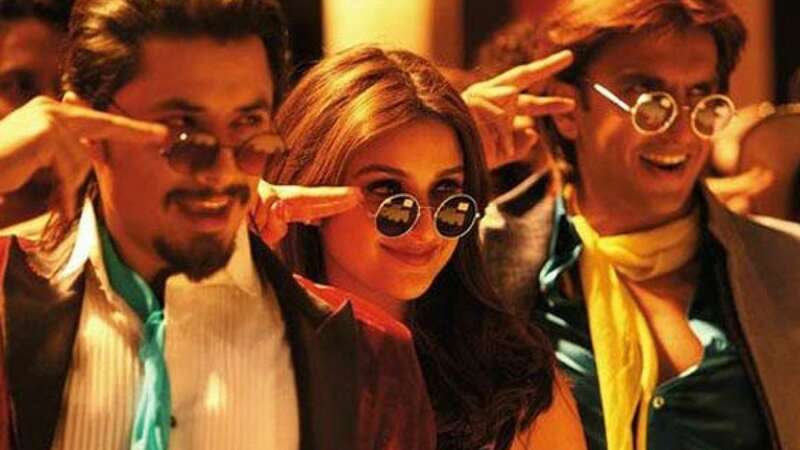 - The film stars Parineeti Chopra, Ranveer Singh, Ali Zafar and Govinda in the lead roles. - The song has been composed by master composers Shankar Ehsaan and Loy and written by legendary Gulzar. - With sounds of Dholak, claps and other traditional instruments fused with the classic qawwali style make it a perfect party song.